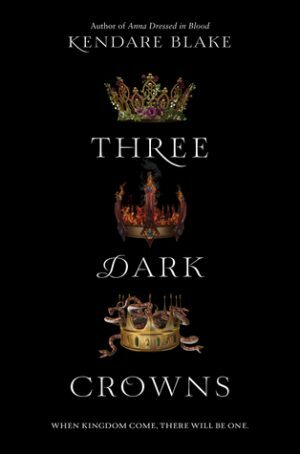 Three Dark Crowns by Kendare Blake is a book I’ve heard a lot about.A dark tale of three sisters vying to be queen, each dead set to murder the other one in order to gain the throne, it sounded quite intriguing. In Three Dark Crowns the land of Fennbirn is ruled by a queen. 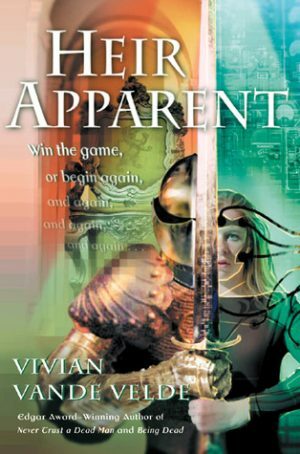 Each queen gives birth to triplets, three girls who possess different magical abilities the most common of which are power over the elements, power over nature, and the ability to create and ingest any poison. The night they turn sixteen marks the beginning of the battle to be queen. Only one sister will emerge victorious, and only after the other two are dead. 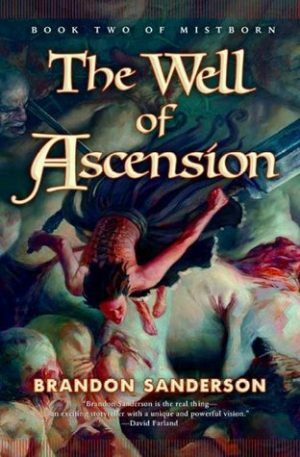 Returning to the world of Vin, Elend and the rest of Kelsier’s crew was enjoyable and it kept me hooked on this series. The action is still there, the characters are still well written and the story only gets more complicated from here on out. When I want a thriller book I can be pretty picky. 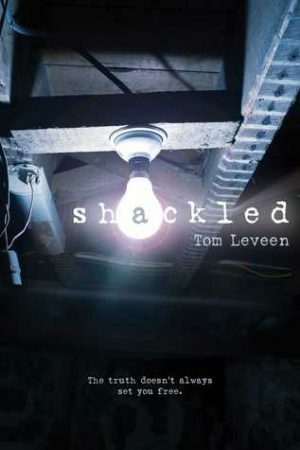 To that end picking up Schackled by Tom Leveen was a great decision. 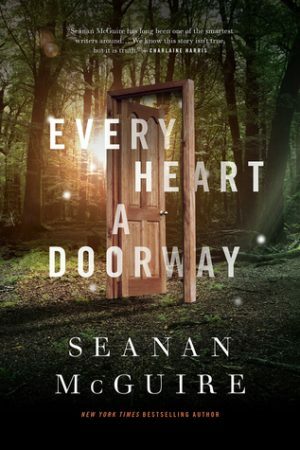 A distressed main character, a driving force behind all of the character’s actions and an intriguing plot had me hooked quickly and I must say that this was the perfect, quick, thriller I had hoped it would be. 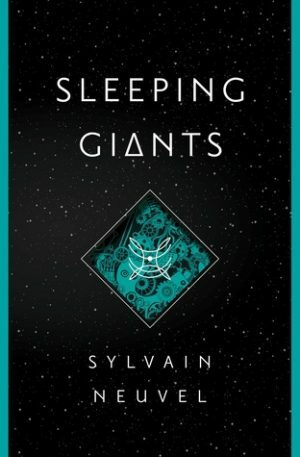 Sleeping Giants by Sylvain Neuvel has been on my radar for some time, and I finally got my hands on a copy. 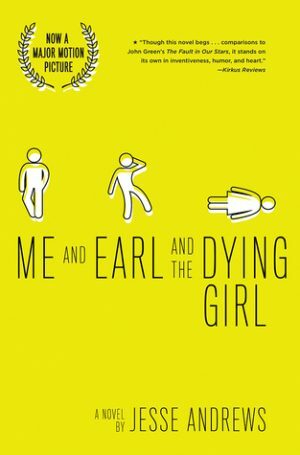 As much as I wanted to read this book, I was a bit hesitant to begin, afraid it would fall short somehow. I’ve gotten myself hyped up for books before only to have my hopes and dreams dashed, and I couldn’t help but be a little nervous. 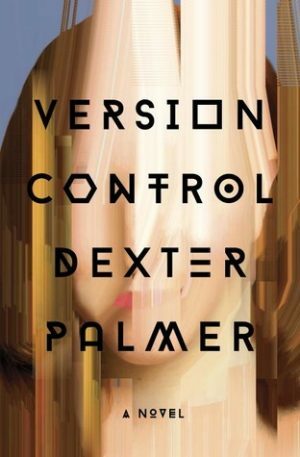 But when the librarian looked at the cover, smiled, and gave it a fond little pat when i set it on the checkout desk I knew I was in safe hands. I really shouldn’t have been so afraid. But enough about my own irrational fears. 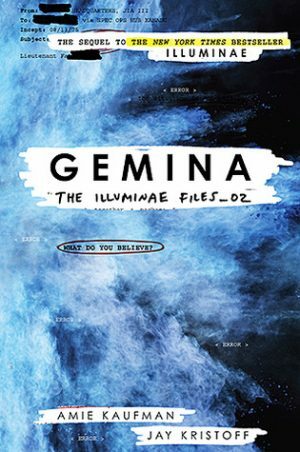 What is the book actually about?